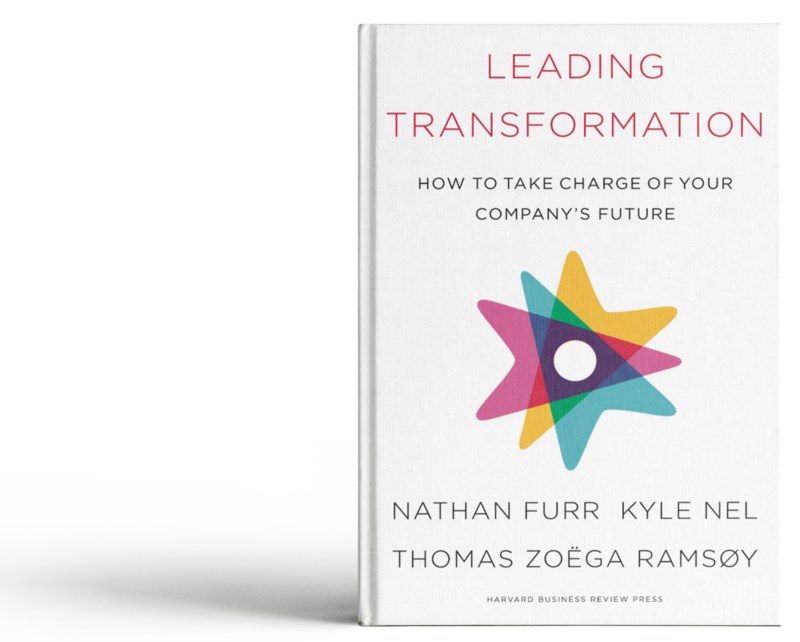 Visionary, field-tested and packed with a new set of tools, comics, and behavioral science research, Leading Transformation: How to Take Charge of Your Company’s Future, is a refreshingly different guide to leading the future of your organization. Leading Transformation provides a radical method to dream bigger, eliminate decision bottlenecks, and break through the human barriers to innovating so that leaders can effectively guide their organizations forward. RECEIVE EXCLUSIVE CONTENT AND TOOLS FROM THE AUTHORS.